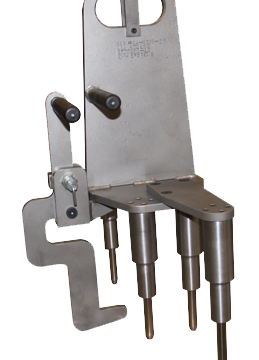 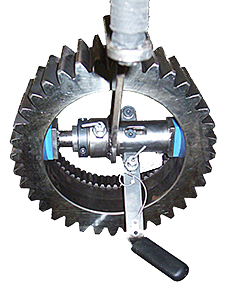 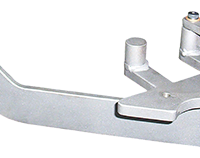 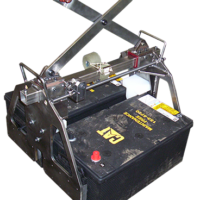 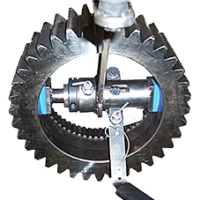 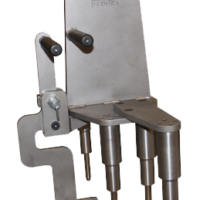 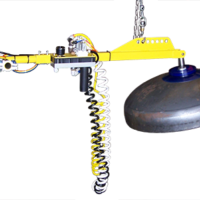 Transducer Rotate Fixture - End Effector - Aura Systems Inc. 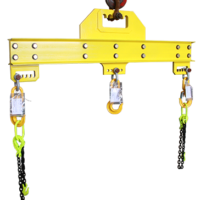 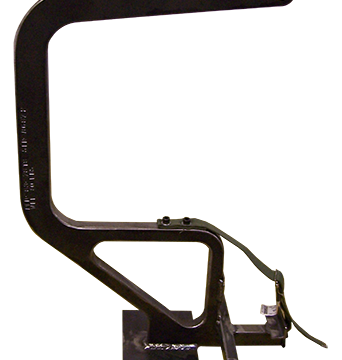 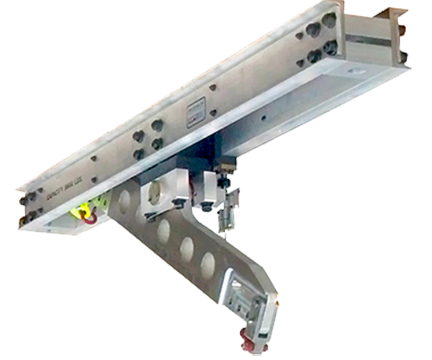 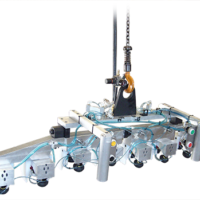 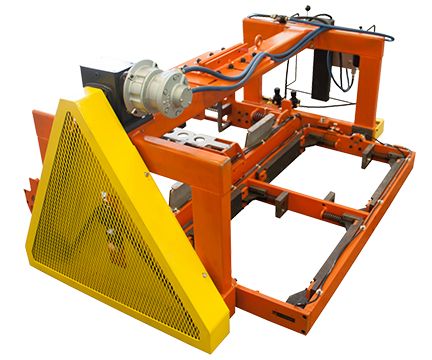 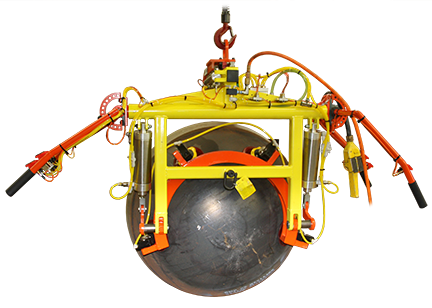 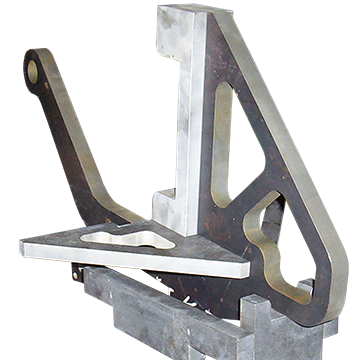 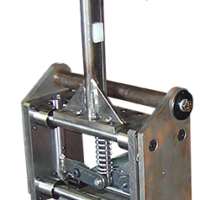 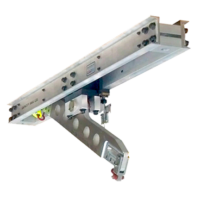 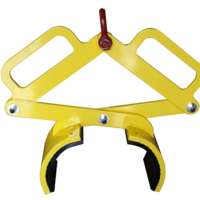 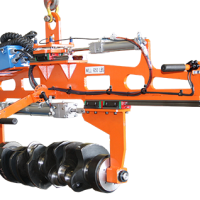 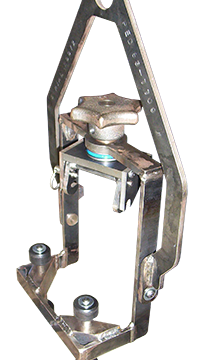 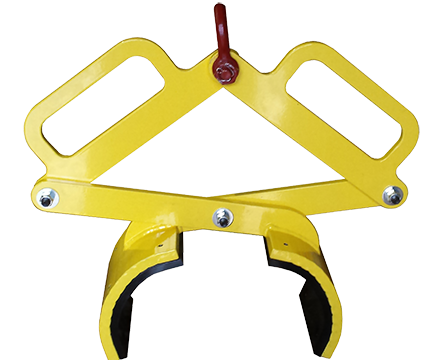 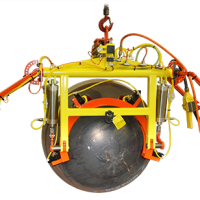 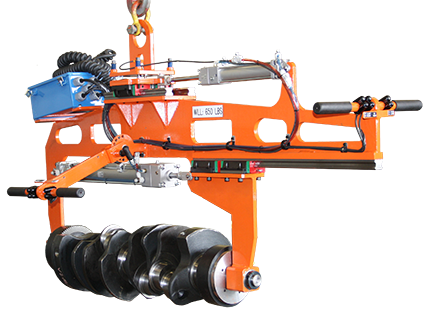 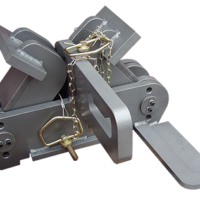 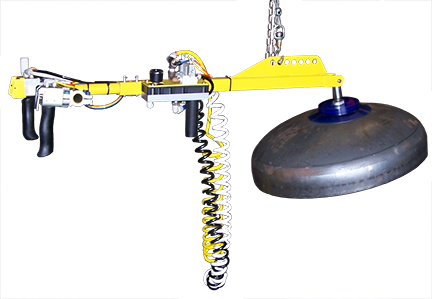 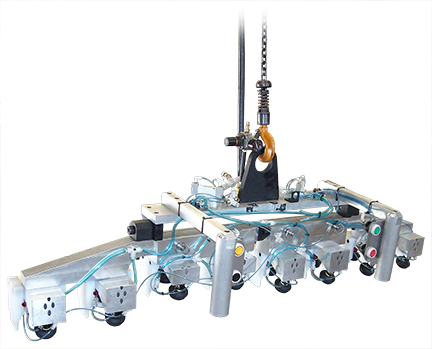 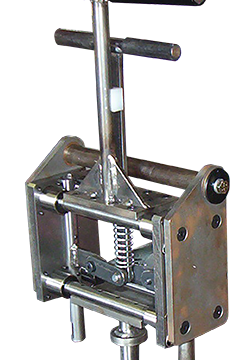 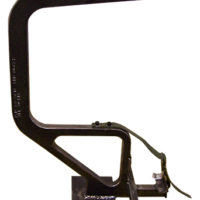 The Transducer Rotate Fixture or End Effector provides lift assistance to personnel on heavy equipment assembly lines. 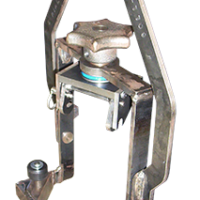 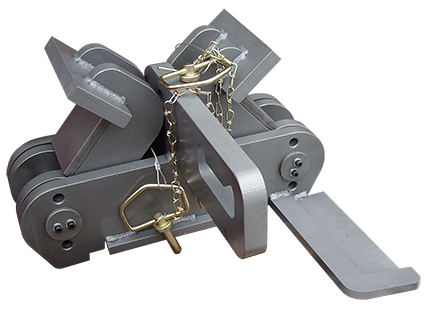 The fixture or end effector is designed to grasp the 6” diameter transducer, lock closed and provide rotational freedom.